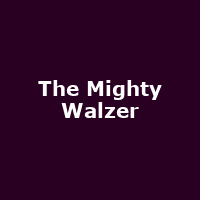 "Oliver Walzer is shy, bookish, Jewish. He doesn't know how to talk to girls. But he can slice, flick and spin a ping pong ball better than any teenager in Manchester. When Sheeny Waxman takes him under his wing on the Akiva Social Club Table Tennis team, Oliver channels his frustrated adolescent lust into the game he loves. That is until the heartbreaking Lorna Peachley and the prospect of a place at Cambridge take his eye off the ball. The play brings Man Booker prize-winner Howard Jacobson's hilarious homage to the Manchester of his youth to stage."